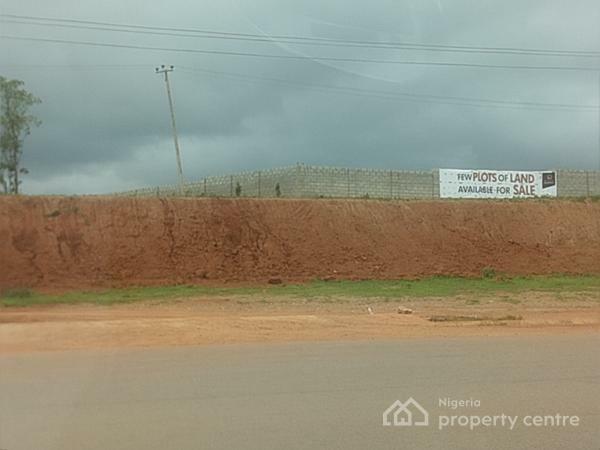 Housing estate land directly on the road from galadimawa roundabout to lokogoma and apo..all encumbrances (including but not limited to economic trees, all land bills and ground rents) have been settled.. The information displayed about this property comprises a property advertisement. Nigeria Property Centre makes no warranty as to the accuracy or completeness of the advertisement or any linked or associated information, and Nigeria Property Centre has no control over the content. This property listing does not constitute property particulars.The information is provided and maintained by Chozen Global Investment Ltd.